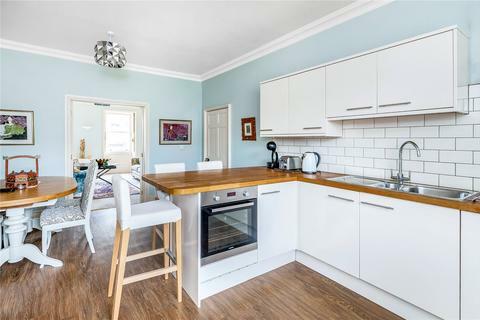 This upper floor maisonette provides an abundance of space with three double bedrooms, a large sitting room, kitchen and family bathroom. 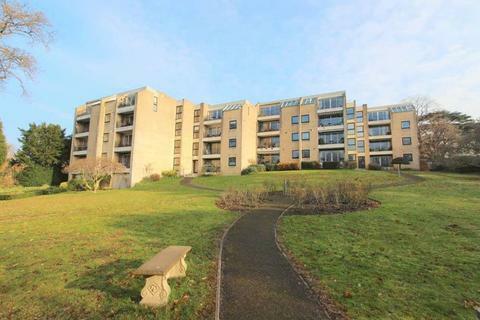 The property is currently tenanted until July 2019 and provides a great opportunity for development, this apartment is one not too miss. 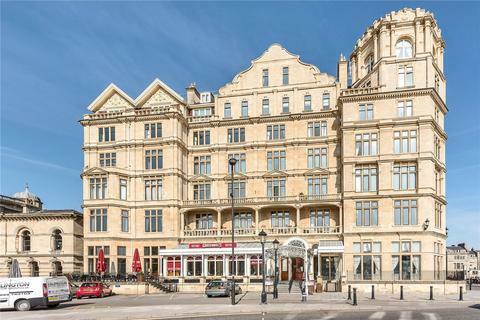 A three bedroom apartment in central Bath, presented in excellent order by the current owners. 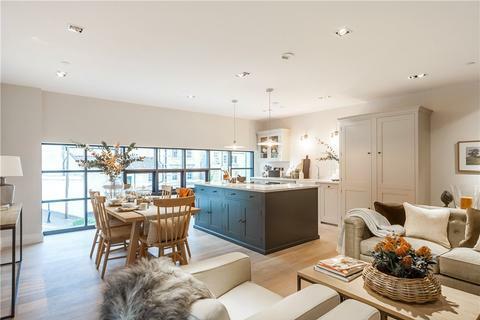 Spread over two floors with spacious 15'0 x 13'3 lounge plus balcony, kitchen breakfast room with the three bedrooms and gorgeous shower room. 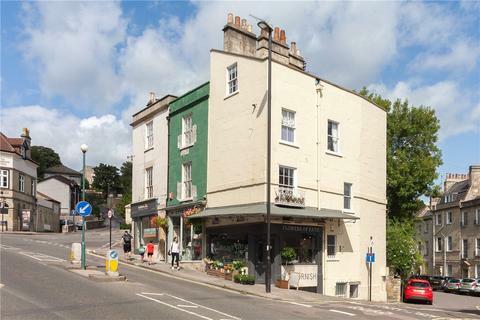 There is both front and rear garden and store room. 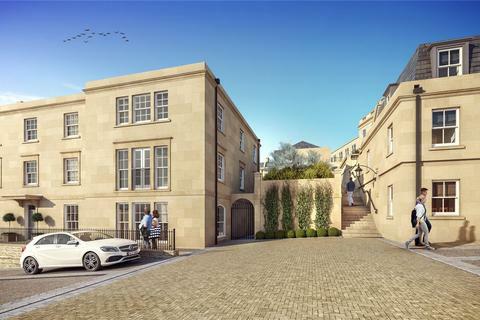 Marketed by Andrews - Bath Sales. 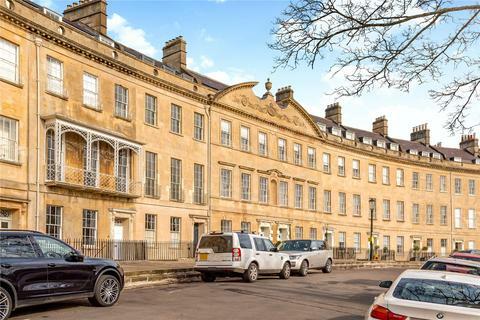 A three bedroom, two reception room maisonette situated in central Bath and boasting two parking spaces. 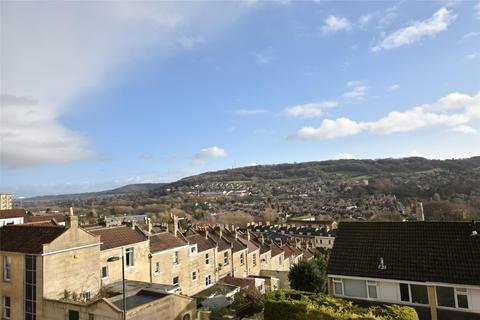 The home is well presented throughout and offers panoramic views across the city centre and valleys beyond. Offered with no onward chain. 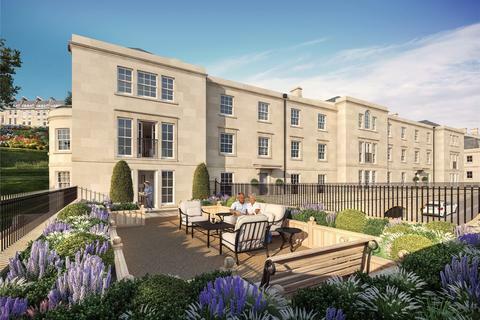 A rare opportunity to purchase a three bedroom first floor apartment (served by a lift) within this highly sought after development enjoying wonderful widespread views across the beautifully tended gardens and the city centre beyond. 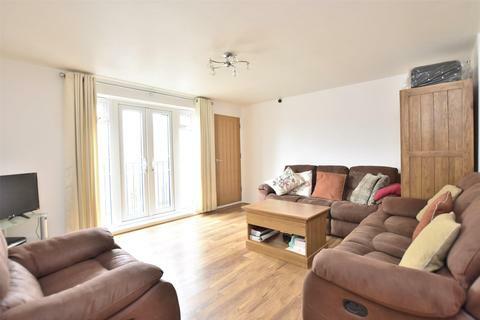 An attractive and spacious three double bedroom ground floor apartment with a large private terrace at the rear. 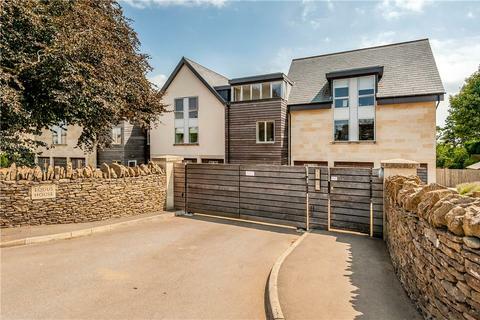 This property is taking part in Savills Open Houses - 11 May, 10am - 4pm. 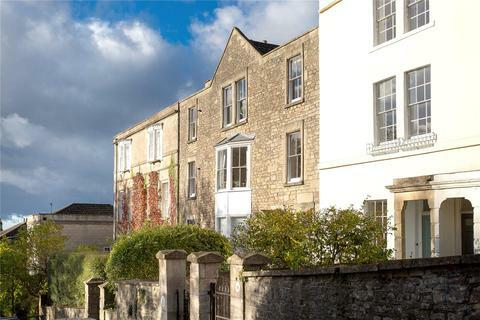 Spacious central maisonette with its own private garden and coach house enjoying views over the city and Bath Abbey.